I thought it might be more sensible to just have the one. Re: tommyboy2002's Mesh/Skin release thread. The visor looks a tad too big and the actual viewhole a tad too tiny, but barring that, fun stuff. Rock on! 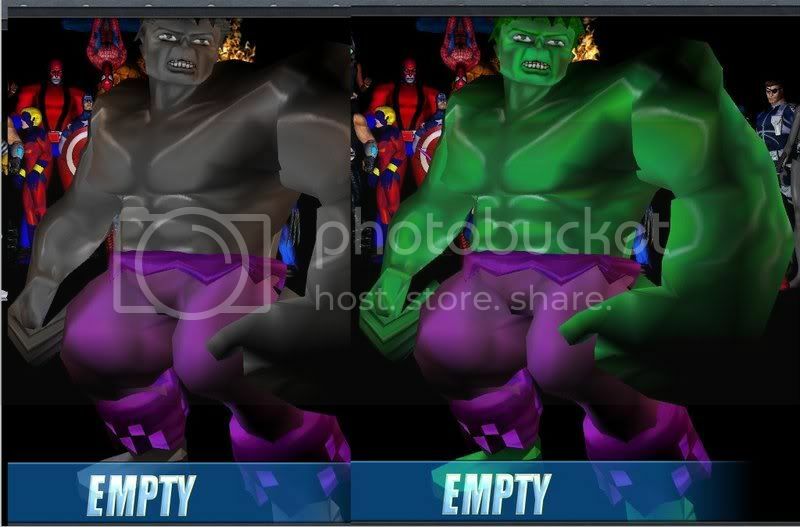 Heres a Hulk_tom twopack, a green and a grey version. I replace colossus with him, as he looks good picking up foes and beating stuff with them or just throwing them away. you may want to adjust the scaling in herostat to 1.0 rather than 1.3, it depends on how big you want him. Seems to work rather well with Elektra's moves (I just replaced one of her skins). 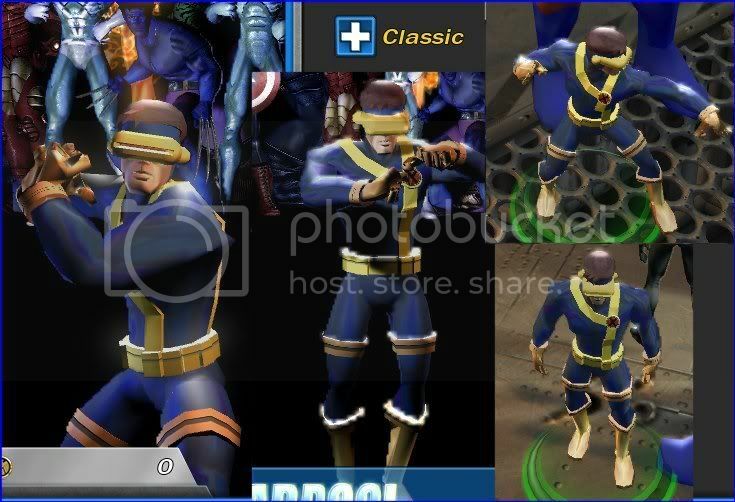 Updated Hawkeye 3pack featuring Hawkeye_classic, Hawkeye_wca, Ultimate_hawkeye, hopefully no longer featuring the black blobs. Can now be used as mannequins as well. Wait, can they all be used as mannequins? 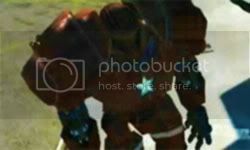 We can finally have a Ult Hawk mannequin, as in the PSP version? Yes, just backup the mannequin you want to replace and rename my mesh/skin to that name. I have a horrible feeling that ult-hawkeye is rotated by 90 degrees so he looks off to one side.Put that down to lack of sleep and a bit too much pain causing basic errors. 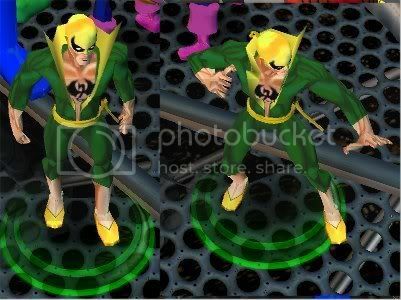 Is the Iron Fist fix still coming or is it kaput for the time being? I can try and pose Mar-vell for the mannequin, we'll see how that goes. I had already re-made him, but I'll see about varying the pose, although for me it's really not that important how they pose, and recreating every tiny detail of the PSP version isn't my goal. I basically just wanted the extra characters playable.But I'll go back and see if I can recreate that pose. May get done tomorrow with luck. As for Iron Fist, it seems that when I used him to base ronin on, I somehow deleted everything except the basic body, so he'll be another day or two. Much appreciated. And, I know you've heard it a thousand times, but you, sir, deserve it again. Thanks for all the work on the mods!